John M. Williams specializes in creating landscape and portrait collages of historical figures. In effect “painting with paper,” John uses hundreds of small pieces of cut paper to create a likeness of his subject revealing the person’s character as well as his historical significance. The results are compelling, multifaceted fine art collages. American jazz trumpeter, bandleader, and composer, Miles Davis, is considered to be one of the most influential figures in the history of Jazz and 20th century music. His career spanned six decades. Montezuma and Cortez. This historical portrait commemorate the 500th anniversary of the meeting of Cortez and Montezuma in 1519. WORKING ON A NEW FLORAL PIECE, COMPASS ROSE. 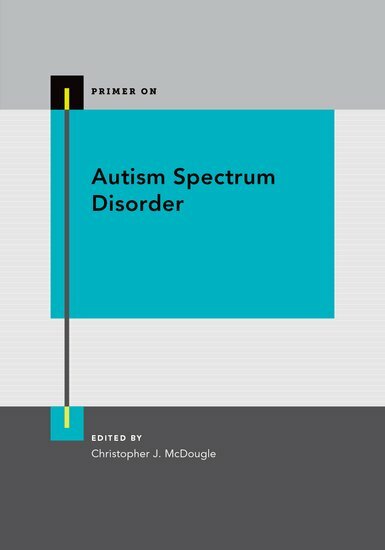 John is featured in a new book, A Primer on Autism Spectrum Disorder, edited by Dr. Christopher McDougle, Director of the Lurie Center for Autism at Massachusetts General Hospital. Dr. McDougle asked John to write a chapter on his life experience, entitled "From the Perspective of a Person with Autism Spectrum Disorder". In his chapter, John speaks about the role of art in his life and how autism informs his work. He described his collage process as a metaphor for living with autism. In the end, John hopes to inspire others and leave a lasting legacy through his work. "AWARD OF DISTINCTION TO JOHN WILLIAMS - Talented Artist and Cultural Historian"
John received the award on November 7, 2015 at the Folk Art Society of America Annual Conference in Memphis, Tennessee. For up to the minute news - follow John on Social Media - Facebook and Twitter. You can use the direct link icons found upper right at top of this Home Page.